Immofinanz Group sold two logistics properties – the Bokserska Distribution Park in Warsaw and the Westpoint Distribution Park in Prague. Both transactions took place above book value, with the combined proceeds totalling approx. EUR 33.2 million. 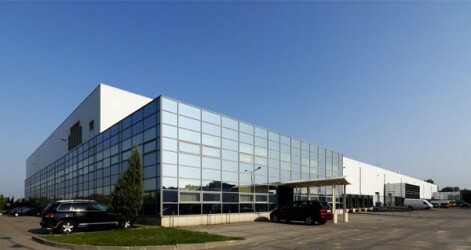 The Westpoint Distribution Park was sold to Central Group, a Czech investor, while the Bokserska Distribution Park was sold to “UK & European Investments“, a well-known family office from Great Britain.